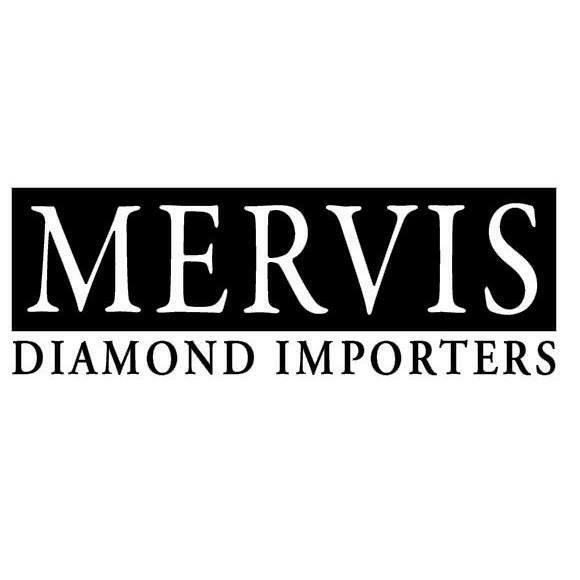 Mervis Diamonds specializes in diamond engagement rings and wedding bands. 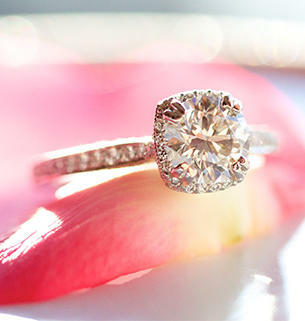 With our origins at the diamond mines in South Africa, we maintain strong relationships and import all our own diamonds. 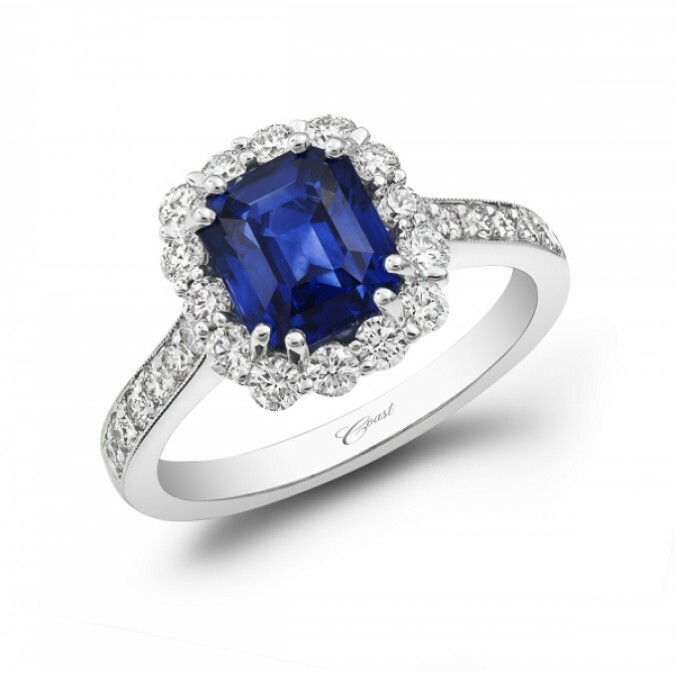 Every stone we have has been hand-selected by Zed Mervis for superior "Cut" and brilliance. You just won&apos;t find that sort of attention to detail at a mass-merchandiser.